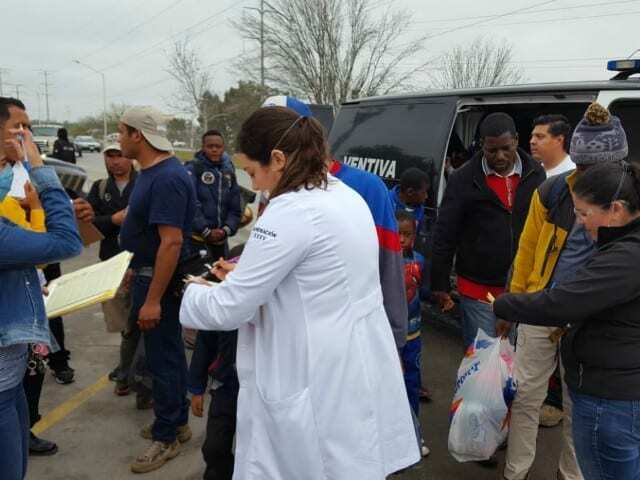 Health care officials in the Mexican border city of Piedras Negras began a series of emergency protocols to deal with the increasing number of caravan migrants arriving on their journey to Texas. Doctors are administering vaccinations and caring for pregnant women from Honduras. As Breitbart News reported, more than 1,700 migrants arrived in Piedras Negras as part of the caravan. The development forced local and state officials to outfit shelters and other accommodations for the group. 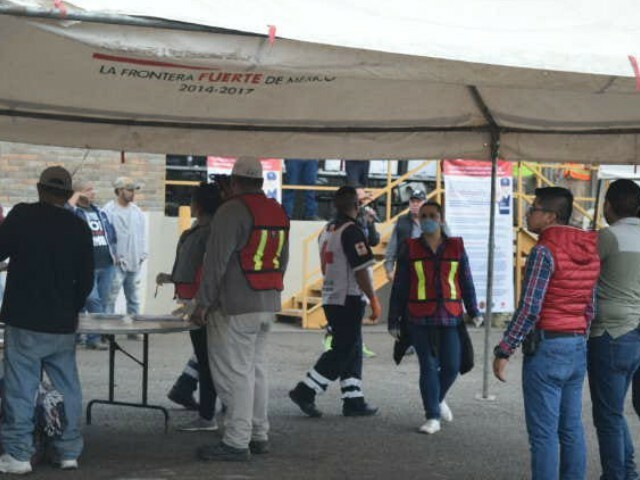 According to Roberto Longino Reyes Benavidez, the director of one of the government-owned hospitals in the city, staff members are administering vaccinations and expanding their emergency and pediatric care capabilities. Officials are also standing by in their surgery and gynecology suites. 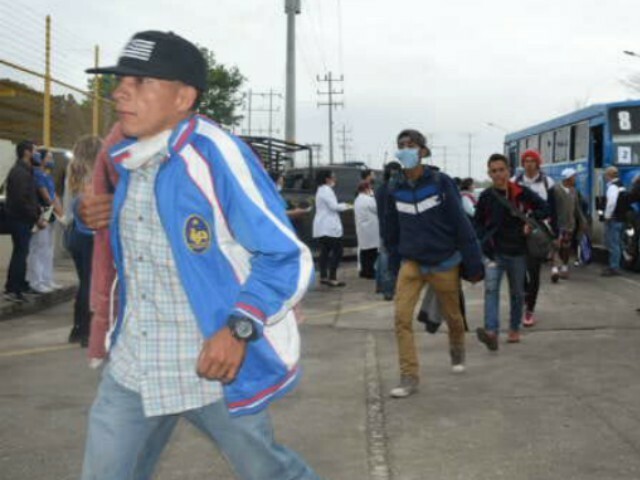 Health leaders say they are isolating some caravan members for upper respiratory diseases, flu, chicken pox, and others.